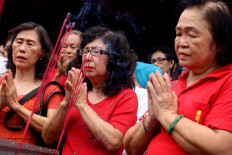 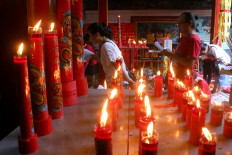 Confucianism has an annual ritual called Pao Oen that is held two weeks before Chinese New Year — or Imlek in Indonesia. 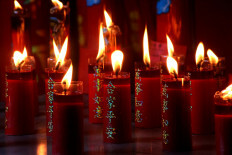 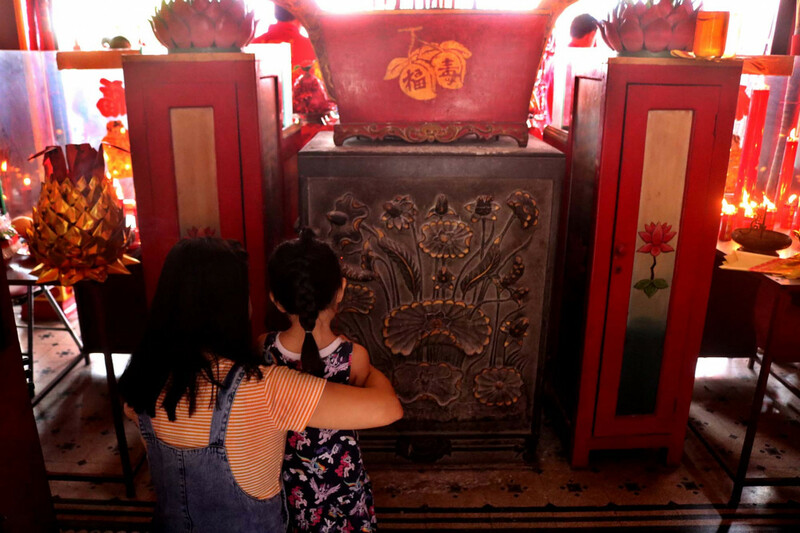 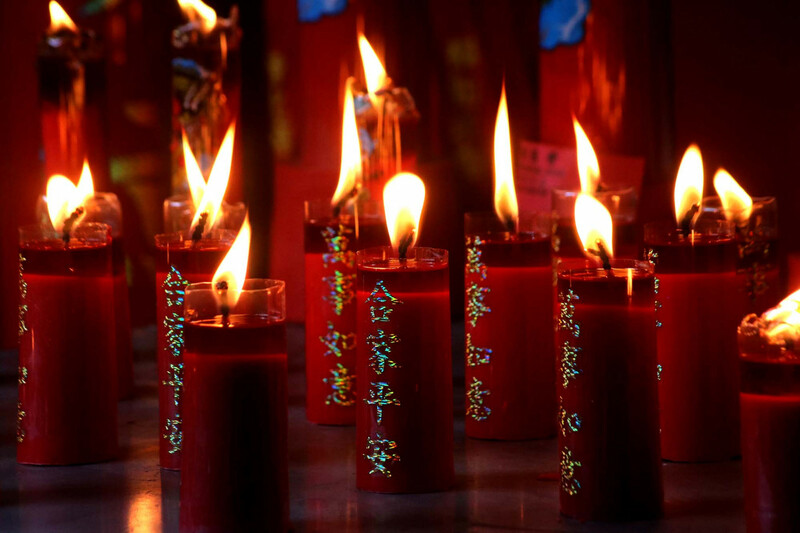 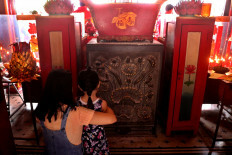 The Pao Oen ritual is an important part of the Confucian faith, because it symbolizes the act of asking for forgiveness. 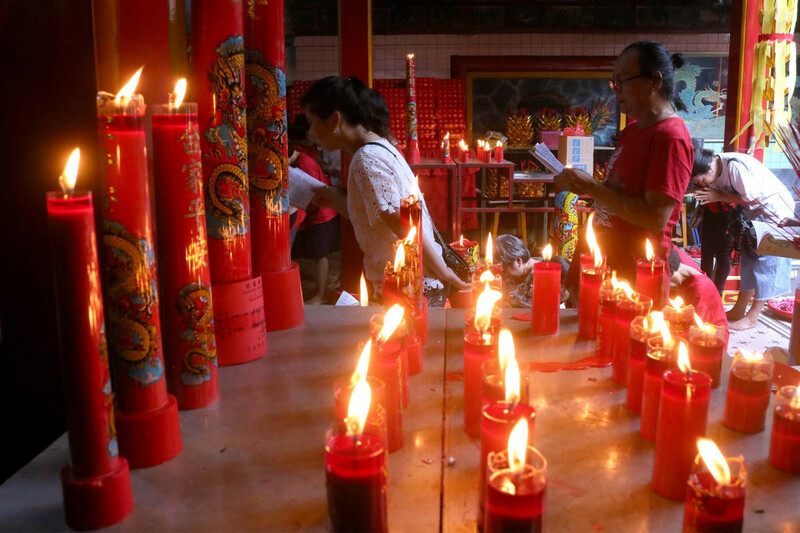 For Confucians in Surakarta, Central Java, the ritual starts with a mass prayer at Tien Kok Sie temple in Pasar Gede, which has been decorated with 5,000 paper lanterns for Imlek. A monk leads the mass prayer and afterward, the congregation releases fish and doves. 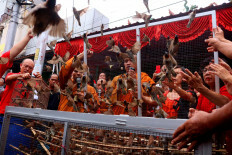 The next step of the ritual is purification, during which members of the congregation cut their hair and anoint their heads with water. 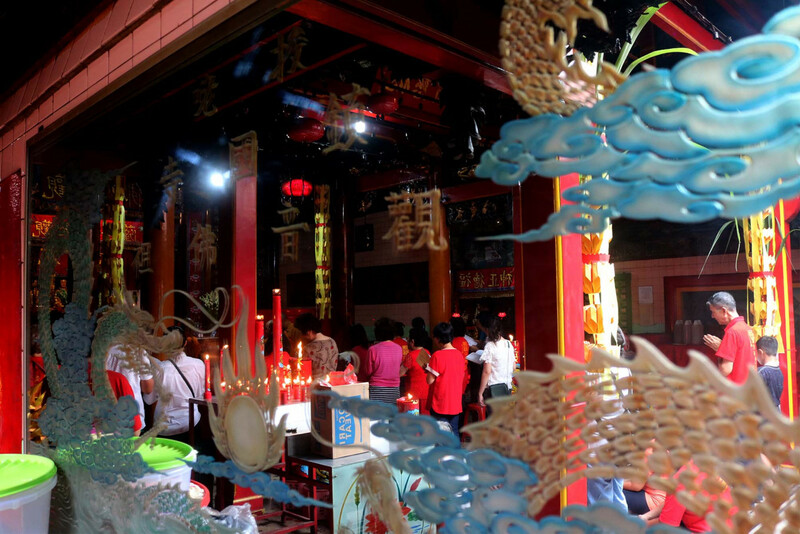 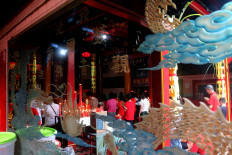 Tien Kok Sie temple also hosts a number of activities to celebrate Imlek, including the Umbul Mantram thanksgiving procession, the Wisata Perahu Hias boat festival, the Semarak Malam Imlek night festival and the Cap Go Meh, which marks the 15th day of Imlek.